If you have been loading your iPhone with unwanted, useless apps, it’s time to do away with the not-so-useful apps, free some space and install some of the best apps out there. There are so many great apps in the store available for free that you may be confused as to the best ones you can install and use. As 2016 comes to an end, it’s time to put behind junk and start 2017 afresh with the best apps in your favorite iPhone. To give you a head-start, we’ve compiled the list of 2016’s Top 10 Free iOS Apps and Games. From the developers of one of the best mobile games ever – Clash of Clans, comes another offering that has everybody hooked to iPhones. 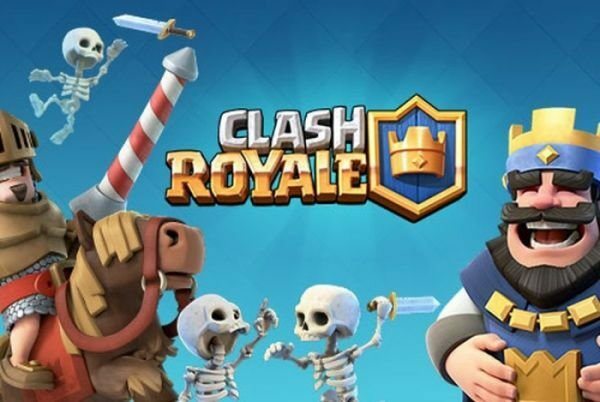 Yes, we are talking about Clash Royale – a real-time multiplayer game starring the Royales, your favorite Clash characters and more. The game as such is free to download and play but some game items have to be purchased for real money. If you are bored with the troop training wait times in Clash of Clans, you will surely enjoy Clash Royale. You can instantly battle, without having to worry about waiting for 30mins or so for your army to be ready. You can collect and upgrade dozens of cards featuring Clash of Clans troops, spells and defenses, Princes, Knights, Baby Dragons and more. Building and upgrading your card collection has now become all the more fun, with new troops and new levels being released by Supercell very often. The strategy is all about constructing the right deck to defeat your opponents. And just like in Clash of Clans, you get to join a clan and participate in battles. This game is definitely one of the top 10 free iOS games for 2016. If it’s a list of Top 10 Free iOS Games and Apps, YouTube ought to be in the list! Whether it’s cute adorable cat videos or the geeky tech videos, YouTube caters to all segments across all age groups. 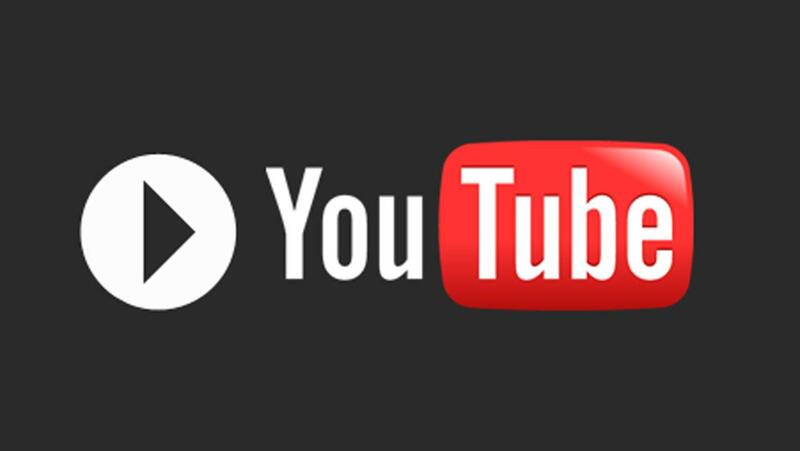 With 60+ hours of video uploaded every single minute, YouTube has grown into a mammoth video sharing site. Be it the movie trailers or the TV show spoilers, YouTube is the go-to place for the latest in entertainment, news and more. One of the top 10 free iOS apps that deserve a place in your favorite iPhone. Also, check out TubeMate YouTube Downloader. “You have part of my attention – you have the minimum amount. The rest of my attention is back at the offices of Facebook, where my colleagues and I are doing things that no one in this room, including and especially your clients, are intellectually or creatively capable of doing” said Mark Zuckerberg’s character in the movie The Social Network. Facebook has re-defined the way we socialize and has become synonymous with social media. With several thousand photos and status updates every single minute, Facebook remains a dynamic, ever-changing, ever-growing eco-system. If you are using Facebook on your laptop/desktop but not on your iPhone, it’s definitely one of the top 10 free iOS apps you should consider installing! And this brings us to a related product from Facebook – the Messenger. 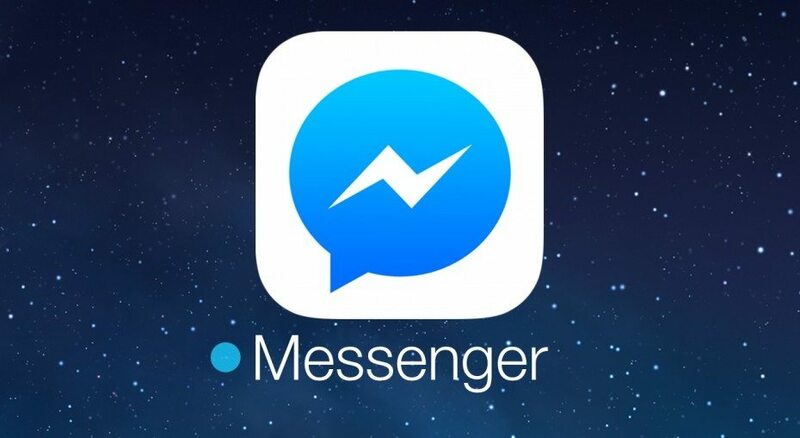 Although not as popular as WhatsApp, Messenger still continues to enjoy a decent user base. But if you have a Facebook account, this could be one of the best messaging apps to keep in touch with your Facebook friends. 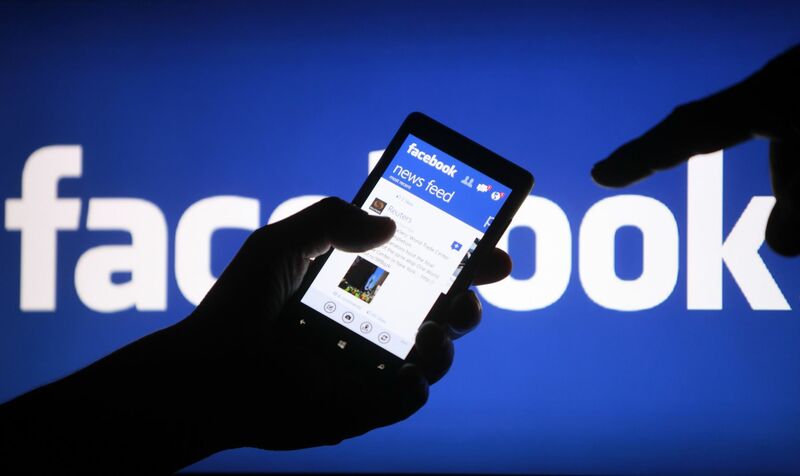 Facebook is known for prioritizing security and encryption for its messaging services. Messenger also continues to get updates/features from Instagram, again owned by Facebook. Also, check out how to play the Basketball game in Facebook Messenger. Instagram continues to be one of the most popular photo sharing apps. The millennial generation is almost always hooked to Instagram, posting pictures and sharing them either publicly or privately as well as through a variety of other social networking platforms like Facebook and Twitter. The fact that Facebook now owns Instagram makes the integration even more seamless. Instagram was one of the most used iOS apps of 2016. Read how to create Instagram stories on iPhone. Those in the 20’s now will probably get nostalgic whenever they hear the word ‘Mario’. We have grown up playing the epic game. 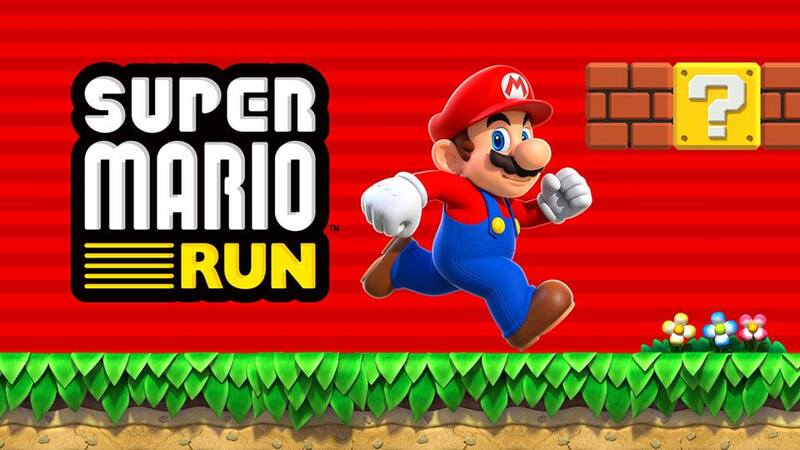 Super Mario Run from Nintendo has managed to capture the attention of the current generation as well, garnering over 50+ million downloads. This game is available for free download but certain aspects of the game like unlocking will require you to pay some amount. But the game is on the list of Top 10 Free iOS games and apps because of the sheer popularity and the fun it brings. This game doesn’t need an introduction anymore. And it’s quite obvious why we have it in our list of top free iOS games. The augment reality game by Niantic Inc has created a worldwide phenomenon. 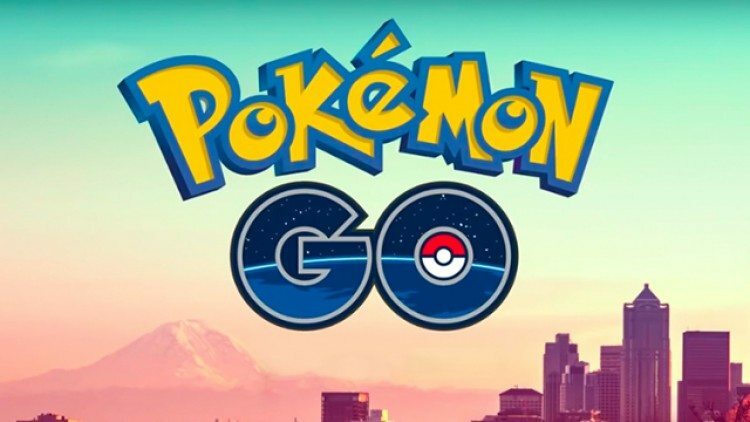 The excitement of catching your first Pokemon, the thrill of spotting your favorite Pokemon near you, the experience of walking miles to hatch eggs – Pokemon Go has literally re-defined mobile gaming. This app received an update recently which allows you to explore and hunt for Pokemon using Apple Watch. You can check out more stuff on Pokemon GO including hardest Pokemon to catch, how to install Pokemon GO on Apple Watch, how to fix Pokemon GO freezing at launch issue, and more. Emojis make a boring chat conversation interesting. Just as a picture speaks a thousand words, an emoji can speak a lot more than text can. Sometimes, there is no replacement for the right meaning the right emoji conveys at the right time. Bitmoji is your own personal emoji. It lets you create an expressive cartoon avatar, choose from a huge library of stickers. Each of these stickers can be customized to feature YOU. 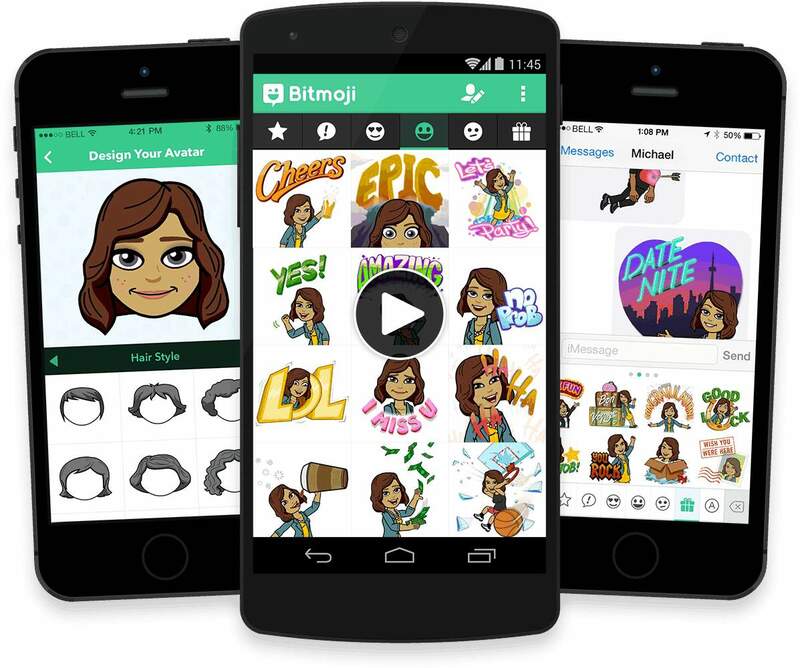 Bitmoji can be used across a host of messaging services including iMessage and Snapchat (how to use Bitmoji on Snapchat). Geometry Dash World is the expansion of Geometry Dash developed and published by RobTop Games. The game released this December 2016 for iOS and features ten exclusive levels, split into worlds containing five levels each, a new parental control, new achievements, icons, shared unlockables. You can also transfer data over to the full version of Geometry Dash through user accounts. The game is pretty easy to start with but gets tougher as you go to higher levels. It features unique levels flavored with soundtracks from famous musicians Waterflame, F-777 and Dex Arson. Definitely worth trying on your iPhone! As Christmas season continues till the end of this year, this app comes in handy for tracking, calling and sending a message to Santa from North Pole Command. This is the first Santa Call app where Santa actually knows your name. The app uses the latest in Elfish satellite technology to pinpoint Santa’s location anywhere on the planet. There’s a fully 3D Globe that you can rotate and zoom in or out! You can send Santa on test runs and even control the speed of his sleigh! Well, this one’s a must-have for all those who are celebrating Christmas through the end of this year.